We have diligently searched for a superior real estate brand to elevate our business and feel the offerings and international strength of Engel & Völkers are unsurpassed in any of the other real estate companies out there. 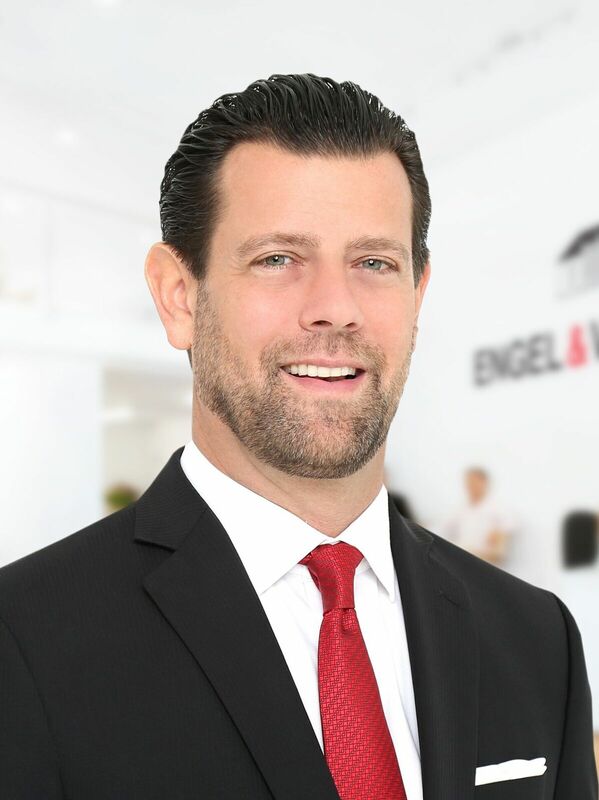 Global luxury real estate brokerage, Engel & Völkers Florida, announces its latest expansion in Boca Raton; strengthening the firm’s presence in the diverse market of South Florida. Husband and wife team, Michael and Wendy Ledwitz, lead the newly established Engel & Völkers Boca Raton shop. 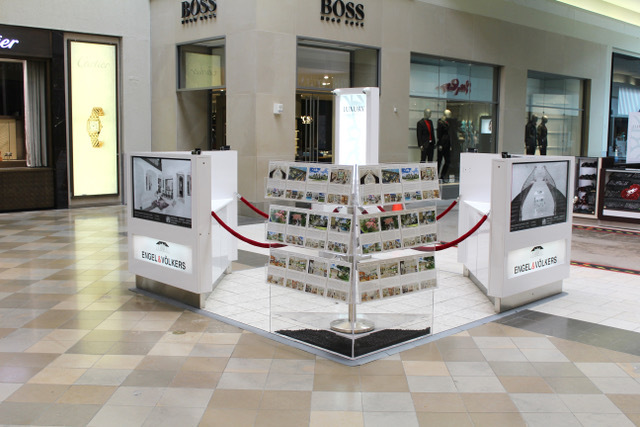 The shop will operate out of an office located in the Boca Raton Private Airport and offer a unique branded lounge in the Boca Town Center Mall. Combined, the pair have over 50 years of commercial and residential experience with knowledge of several other related industries. Early in his career, Michael’s core focus was tenant representation; during this time, he worked to secure locations for vendors at the 1996 Olympic Games in Atlanta, Georgia. 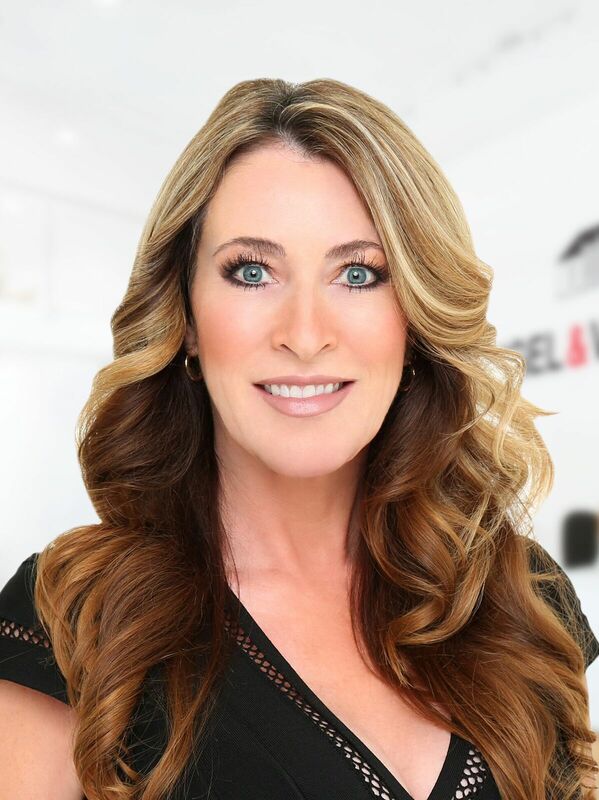 Similarly, Wendy’s career began with an unconventional approach to the industry, with an interest in real estate marketing she assisted in creating unique marketing strategies for residential developers in Atlanta, Georgia. No strangers to owning their own businesses, the pair has started and eventually sold both The Condo Company, Inc. and Denver Magazine. Boca Raton, one of the wealthiest communities in South Florida, is home to over 93,000 residents, an array of corporate headquarters, accredited universities, renowned golf courses, stunning beaches and upscale shopping centers. Engel & Völkers Florida continues to strengthen and expand its presence in premium real estate markets across the state. Currently, there are multiple locations across Florida, including: 30A Beaches, Belleair, Boca Raton, Bonita Springs-Estero, Cape Coral, Clermont, Delray Beach, Destin, Fort Lauderdale-Las Olas, Fort Myers Downtown, Jacksonville Beach, Jupiter, Leesburg, Madeira Beach, Marathon, Marco Island, Melbourne, Miami-Coral Gables, Naples, Orlando-Winter Park, Palm Beach, South Tampa, Stuart, Sunny Isles Beach, Wellington, and Windermere. 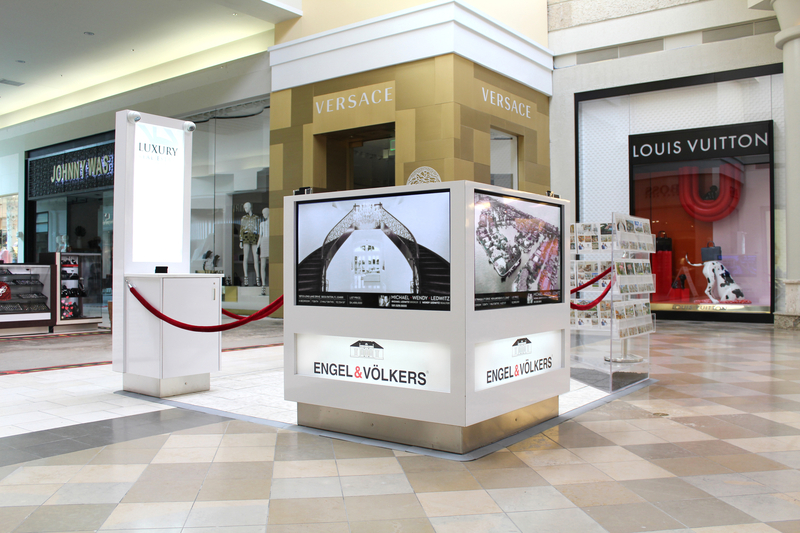 If you would like to get to know more about the Engel & Völkers brand or being a part of its global network, which is known for demonstrating competence, exclusivity and passion, feel free to stop in any local shop or call our corporate office, located at 633 Tamiami Trail N Suite 201 Naples, FL 34102-8137 USA. Tel: +1 239-348-9000.